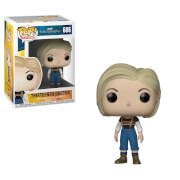 Doctor Who Cyberman Pop! 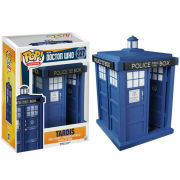 Vinyl Figure is a great pop Vinyl figure for your collection, Standing approx 3.75 Inches tall this Doctor Who Cyberman Pop! 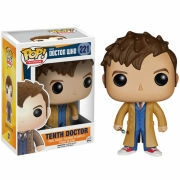 Vinyl Figure will look great next to the other Doctor Who Pop vinyl figures from Funko. ;Collect them all.